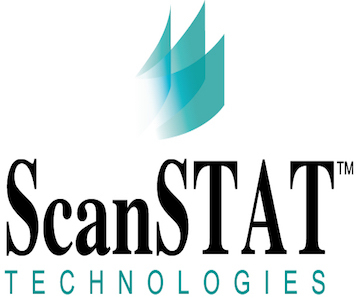 ScanSTAT Technologies is committed to a People-First approach to providing Release of Information (ROI) services to our valued customers. We provide service level options to fit the needs of any organization, from full outsourcing to shared services to remote services. ScanSTAT is committed to accurate and secure processing of Protected Health Information using our next generation EMR-enabled technology. 100% Quality Assurance Review of every release. Our HIPAA trained and certified staff ensures the best turnaround times.